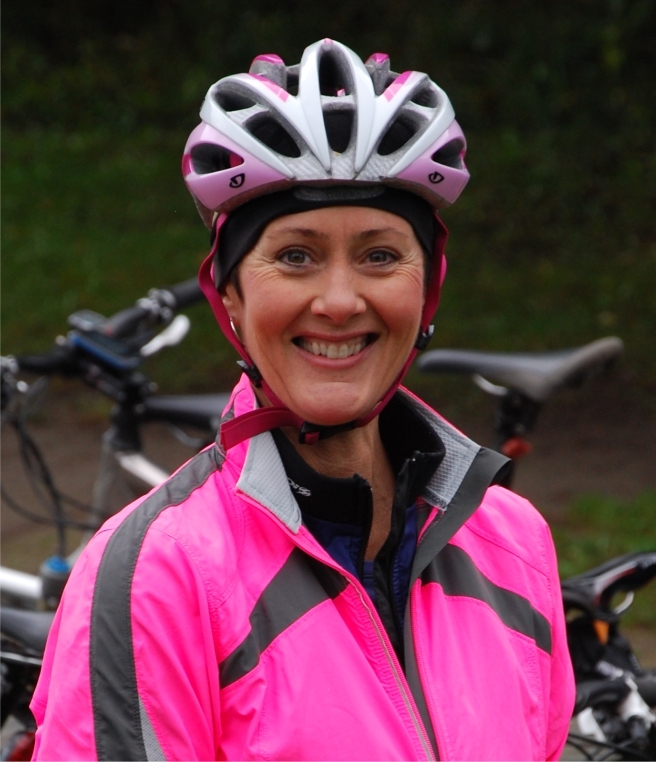 Wendy is a certified OCA mountain bike instructor and she'll show female riders how to improve their skills. Please register to attend this free clinic. It happens during a Monday club ride. Limited spots.